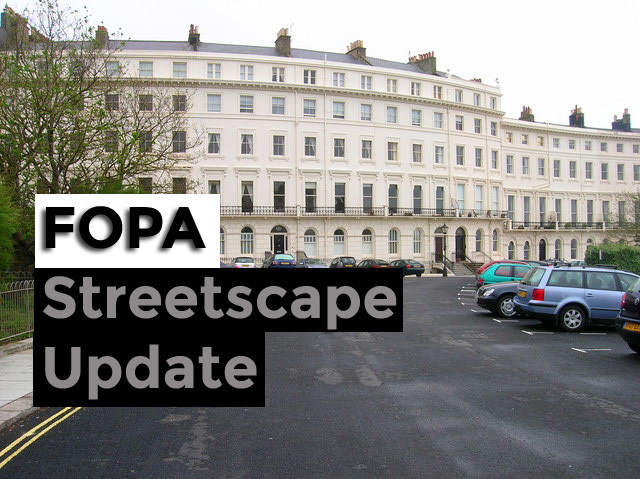 Want to get involved in the streetscape team, simply email info@fopa.co.uk with your contact information and someone on the team will contact you shortly. 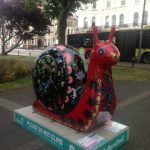 We have a new guest in the Square.- Admire Soraya our giant painted Snail sculpture as you explore our great city at a snail’s pace! You can download a copy of our Route Map, or pick one up at your local Martlets Charity Shop, and follow The Snailway to discover each and every one of our Snails. 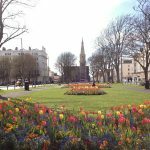 South & South East in Bloom – Moved up a grade to ‘Advancing’- South & South East in Bloom - Its Your Neighbourhood 2018 The Friends of Palmeira and Adelaide This year Palmeira & Adelaide moved up a grade to 'Advancing'. We are very please with this result and look to continue the success for 2019. 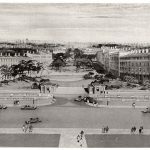 Artist’s impression of proposed alterations to Adelaide Crescent in 1965 discovered.- This fascinating image from 1965 shows a proposal for altering the Adelaide ramps to accommodate road widening along Kingsway. 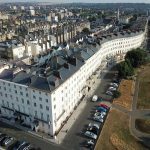 Great drone footage by local resident- Local resident Julius Gwyer has captured some great drone footage and photos of the Crescent and Square. 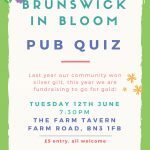 Quiz night to raise funds for Brunswick in Bloom- Brunswick in Bloom will be having a quiz night to raise funds for Brunswick in Bloom- this covers all parts of the ward. . £5 entry. All welcome! Tuesday 12th June 7:30, Farm Tavern, Farm Road BN3 1FB Councillor Phélim Mac Cafferty, Green Party Councillor for Brunswick and Adelaide will be asking the questions. Brunswick in Bloom 2018- The launch of our entry into Brunswick in Bloom will be with an informal meet on 21st May at 3.30pm at the Cafe at the Cornerstone Centre. There will be a small plant/seed sale to help generate some funds.  Our new communal recycling and refuse service…- FOPA has continued to engage with the Cityclean team in order to provide as much detail to residents as possible. After many years of discussion and further to the consultation and your feedback with FOPA and Cityclean, the final locations for the new bins for refuse and recycling in Adelaide Crescent and Palmeira Square have now been chosen. 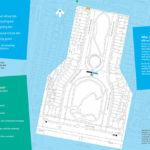 The map above shows where the bins will go. 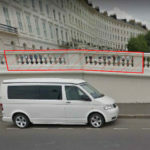 Adelaide Crescent parapet wall Continued Repairs- Work will be starting on a further section of the parapet wall on Monday 5th March for approximately 14 weeks. 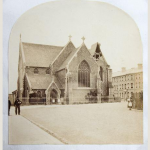 FOPA Streetscape Summary Report – October to December 2017- Rory Connelly the FOPA streetscape committee member has been working hard to ensure that our Palmeira & Adelaide streetscape is enhanced and improved. Below is a summary of some of the key areas they have covered in the last quarter. 1 PIECE OF RUBBISH- The Idea : We are all capable of picking up 1 Piece of Rubbish per day. 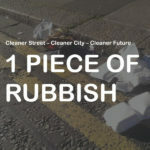 For cleaner streets and cities and hopefully a cleaner area… Over to you ! 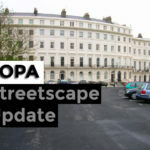 FOPA Streetscape Summary Report – July to October 2017- Rory Connelly the FOPA streetscape committee member has been working hard to ensure that our Palmeira & Adelaide streetscape is enhanced and improved. Below is a summary of some of the key areas he has covered over the summer. 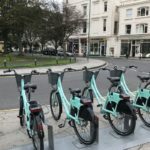 Palmeira Sq – B&H bike share scheme- Palmeira Square is one of the selected locations for the bike docking station and this is in place on the traffic Island at the top of the square. With capacity for 13 bikes and newly dropped curbs it is proving easy to access and has become a success.